We used to look for rare and exotic flora like orchids in the wild. Until the advent of the greenhouse – a structure that replicates nature’s conditions which allow it to grow – we have not been able to cultivate flora throughout the year. 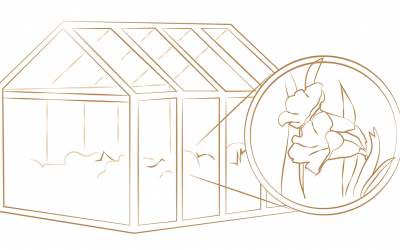 With the same concept, our diamond growing greenhouses replicate the conditions conducive for a diamond seed to grow and we get the same end product.